How to prepare for divorce tip #12: Keep a Diary - The Hart Law Firm, P.A. This is the second to last in a series of tips for individuals who are considering separating from their spouse, and ultimately, divorcing them. 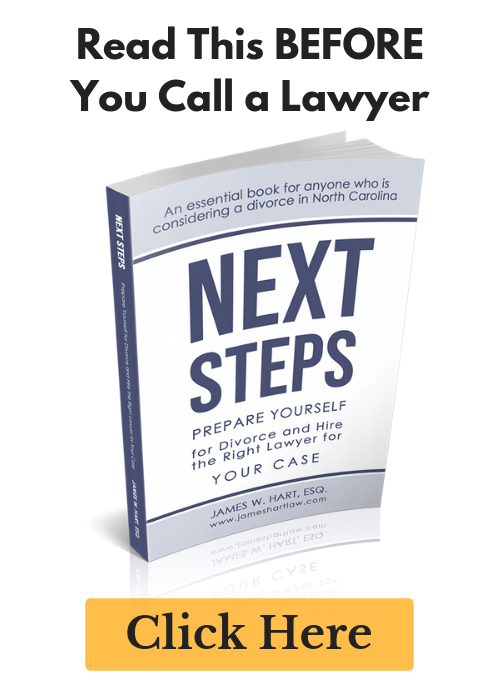 Many of the steps that I have provided in this series are geared toward preparing you for litigating your case, but I need to stress that I believe strongly in keeping divorce cases out of the courts through a dispute resolution technique known as Collaborative Divorce. Today’s tip asks you to keep a diary of major events that occur during the course of your separation and divorce. Your lawyer may want your help in reconstructing a chronology (a list in order by date) of the major events that led to your separation and, ultimately, the filing of the divorce. 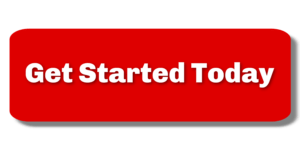 Additionally, you should begin keeping careful records of new events and incidents as they occur. Simply note the date, what happened and any witnesses that may have observed it. In the unfortunate event that your case drags on, events will begin running together and your memory may fail you. So, my recommendation here is to keep an ongoing diary. Periodically provide a copy to your lawyer so that they are aware of any significant facts in your case. Another caveat. You should discuss this recommendation with your lawyer before implementing it. Some lawyers may not want you to have an ongoing record like this because it could be obtained by the other lawyer during the discovery phase of your case. Or, they may want you to take certain steps to attempt to protect it from being discoverable by the opposing lawyer. These are technical legal issues beyond the scope of this guide. Just make a note to talk over this recommendation with your lawyer first. The information in this post was prepared in part with information originally posted on the Alabama Family Law Blog. Previous Post: « How to prepare for divorce tip #11: Who moves?